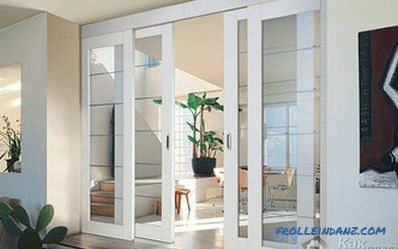 Practicality, high functionality and attractiveness of sliding partitions popularizes the use of these structures in houses and apartments. With their help, you can significantly save space. 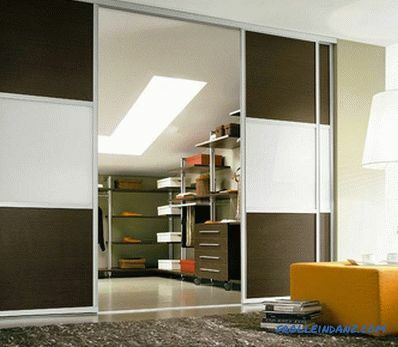 First of all, you should decide on the type of sliding partition that you want to do yourself. Each interior must be designed in accordance with the individual characteristics of the area and the wishes of the household. To create any style, it is not necessary to tear down the walls. You can simply divide the space by sliding partitions. This, perhaps, will be the most productive and optimal solution to the problem. Rail. Remind by the look of wardrobe. This type is used most often. The partition opens due to the guide rails. Non-threshold. They work only at the expense of the upper guide; there is no threshold at such a partition. This type is suitable for families with small children who may be injured by stumbling over the threshold. The Harmonica. 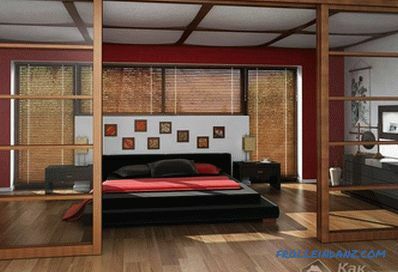 The design features of the partition allow you to save space, as well as originally complement the interior design. 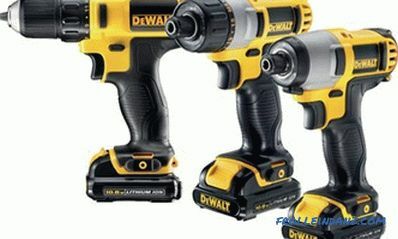 If you can handle a standard tool, you can save money. In order to accurately calculate the cost of materials and determine the size of the structure itself, you should carefully measure the opening and pockets (if any) in which the partition will be hidden . 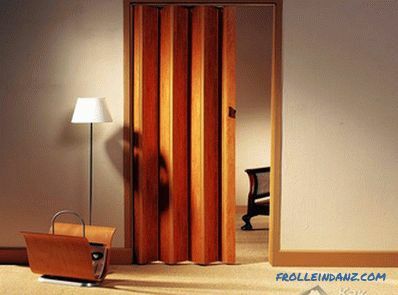 In the absence of the opportunity to equip pockets, you can build a partition that covers half of the opening or install it against the wall with a special device boxes. It is for them that the partition will move. 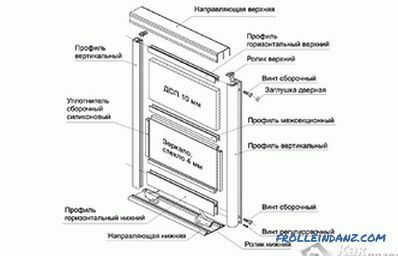 If you do not quite fit the above 2 options, then you can build a partition-accordion, which does not require any hidden pockets. 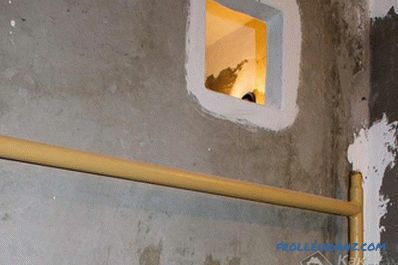 When manufacturing a partition hiding in a wall, it is very important to consider that its width should not be greater than the depth of the pocket, because otherwise it will not be completely hidden. 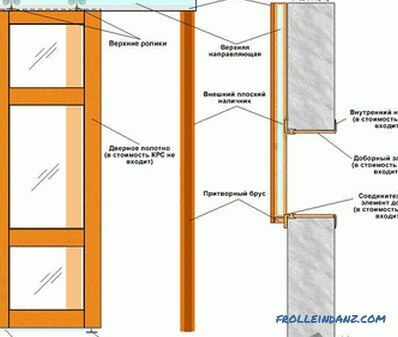 The width of the partition should be about 5 cm larger than the opening so that there is no gap between the wall and the partition when the structure is closed. For successful work on the creation of a partition, it is important to stock up in advance material. It should be noted that it is the best of all to mount frame designs. As for the mass, then everything depends on the source material you have chosen. 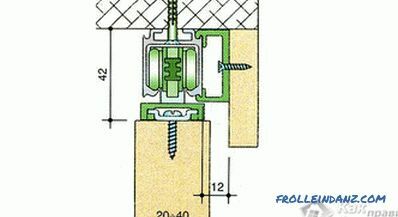 If you make a drywall construction, then on average there is about 20 kg of weight per 1 m². 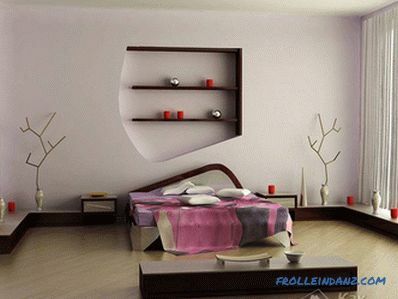 As for the material, then much depends on the functional purpose of the room. 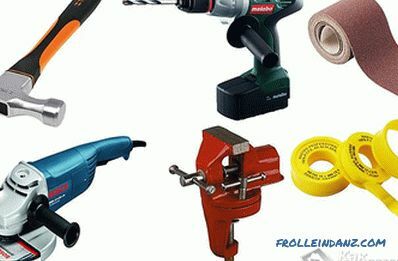 You can use drywall, glass, plastic, MDF, PVC or chipboard. If your choice fell on the last two options, then it would be best to order the panel according to the size you presented in the nearby furniture shop. Decide on the place where the guides will be mounted for sliding partitions. 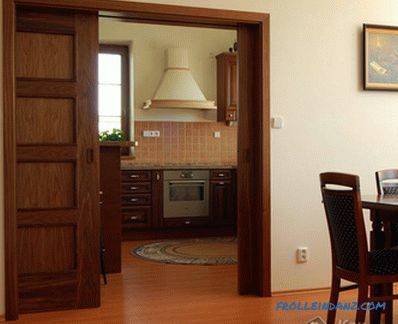 If you are staying on a rail construction, then make sure that the floor is strong and strictly horizontal. Suspended or, as it is also called, non-threshold partition is a good solution, but the place of attachment above the opening should be very reliable. It is best to have a concrete ceiling or a wooden beam in its role. It is worth noting that the fixing of the hanging rail cannot be made to the suspended ceiling. 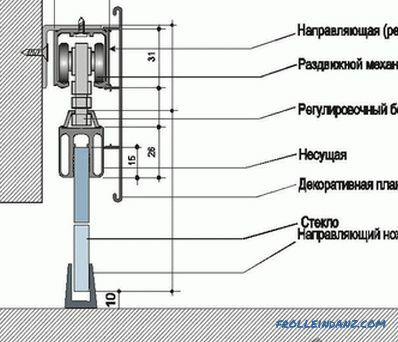 This is due to the fact that the latter is not intended for this purpose, and accordingly, it does not have the required strength. 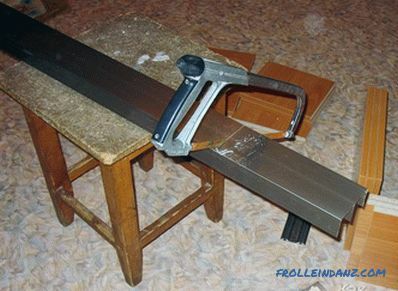 In this case, you need to install a solid additional metal beam. Well, or forget about installing a suspended partition and opt for a rack and pinion. If the finished web of the partition you do not yet have, then you can make it yourself by making a frame from wooden slats. 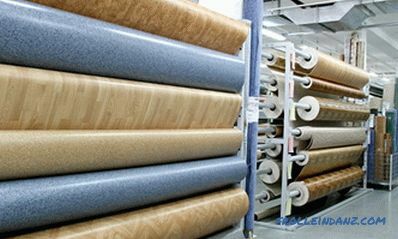 The frame can be closed with any sheet material, for example, MDF, chipboard, laminate looks original. 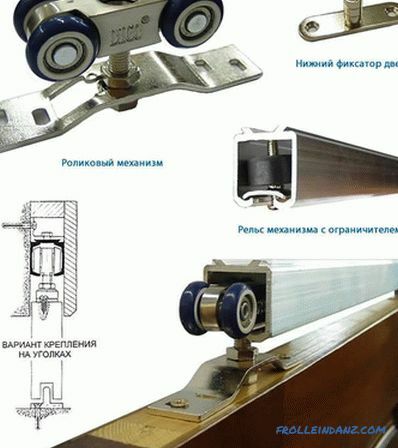 If you already have a canvas for the production of a sliding partition, you can proceed for mounting hardware, guides and sliding mechanism. All this can be bought in the store, which sells components for the wardrobe type coupe. Of course, initially you should sketch the partition on paper and point to it all sizes. 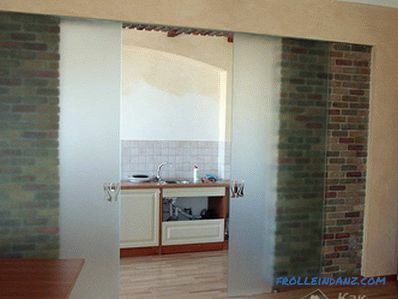 If you decide to make a glass partition, then note that it will have a lot of weight. Such a partition should not be suspended. 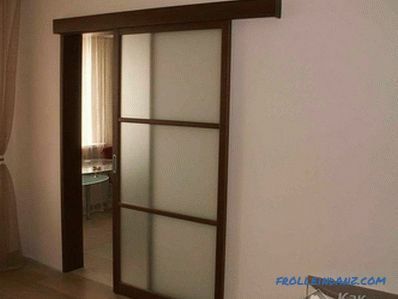 In the manufacture of a sliding partition, in fact, you should have no difficulty. Maybe you have once done such a design? How did you manage it? What material did you use? Or what difficulties encountered? Write us your comments. We appreciate your work!